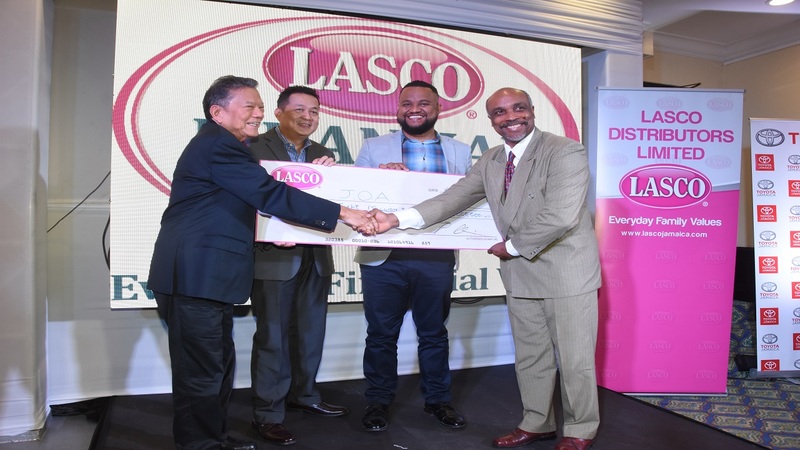 Lasco announces $28 million nutrition partnership with JOA - LASCO Financial Services Ltd. The Lasco Affiliated Companies (Lasco Distributors, Lasco Financial Services and Lasco Manufacturing) this week announced their commitment the Jamaica Olympic Association (JOA) to contribute a wide range of nutritional products, extensive promotional support, financial services and cash. This partnership with the JOA, valued at $28 million, is intended to fuel the personal ambitions of Jamaican athletes as well as the national ambitions of the JOA and other affiliate sporting bodies that will be the beneficiaries. As the official Nutrition Partner, Lasco said it will help to build the JOA’s vision to qualify and facilitate 10 disciplines representing Jamaica in the 102nd Olympiad in Tokyo 2020.